We have some material in ready stock & also import Tantalum Rods as per requirement as size & length. 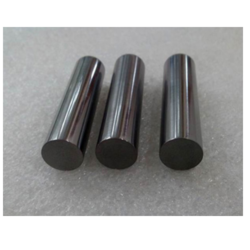 We can provide Tantalum in forging as per size & shape. Tantalum finds use in four areas: high-temperature applications, such as aircraft engines; electrical devices, such as capacitors; surgical implants and handling corrosive chemicals. It is rarely used as an alloying agent because it tends to make metals brittle. Tantalum resists corrosion and is almost impervious to chemical attack, for this reason, it has been employed in the chemical industry. 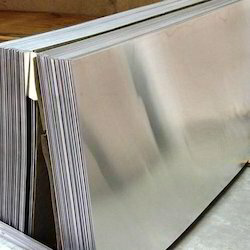 Tantalum Sheet is corrosion resistant and has good thermal conductivity. Some of its uses are in the manufacture of heating elements, vacuum tubes and other high-temperature parts. All these sheets are fabricated as per client specific requirements. 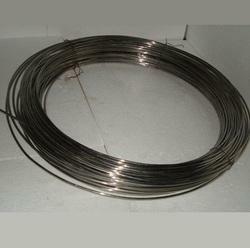 We are engaged in offering Tantalum Wire to the clients. Tantalum is a shiny, silvery metal which is soft when is pure.